Here are a few of the biggest barbecue competitions and their scheduled dates and times. The biggest three – Memphis in May, American Royal, and The Jack Daniels Invitational get special attention at the top of our list with links to your local and state organizations below. 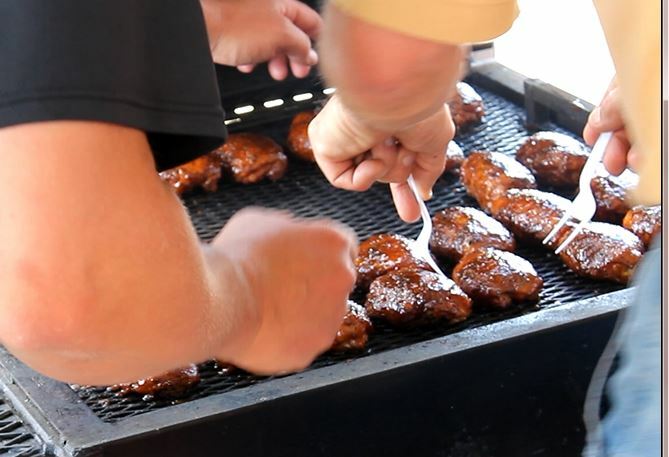 Link to individual sites for more on becoming a BBQ judge for specific sanctioning organizations. If you’d like to recommend an upcoming tournament just post it in the comments below or notify us via email at admin@barbecuetricks.com! Big BBQ Bash — Greenback, TN is Back for its 4th Consecutive Year Benefiting the Helen Ross McNabb Center. 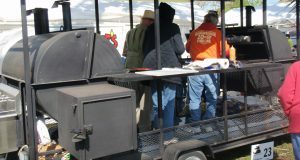 The 2010 Big BBQ Bash is set for Oct 15 -16 at Maple Lane Farms, Greenback, TN. The event is AN amateur barbecue cook-off and fundraiser for the Helen Ross McNabb Center, CREATED by the Leadership Blount Class of 2007. To register an amateur BBQ team or for sponsorship and vendor information, please visit the official event website, www.blountbbqbash.com. Remember to post your cookoff with a comment below and we’ll add it to the list. Just announced – another Zac Brown Music and Food Festival for October – here’s a look at the 2013 event. You can usually find some great BBQ or other Southern fare from a bunch of local vendors (and Zac himself). Not a BBQ competition… but definately a good time when weather in SC is at it’s best. 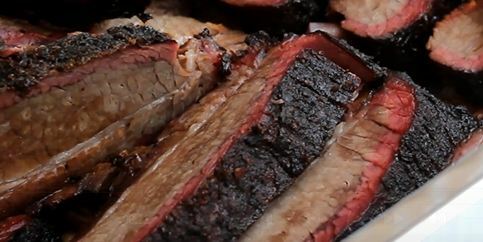 If you’re a first timer trying your hand in a big time BBQ competition you’re in luck. Our weekly podcast at http://GrateTV.com has put together a few quick videos to help you get started smart. Save yourself some time and money and watch how to present competition chicken here. The Kansas City Barbecue Society is the world’s biggest sanctioning organizations and a few skillful pit masters attempt to make a living traveling from contest to contest (some call it a circuit) trying to win the most prize money. Some of the contest pay thousands. But it’s not a very cheap barrier to enter. Contest fees, travel, food costs, and yeah beer, all add up. Especially if you don’t walk to get a trophy. So here’s a few ways to jump ahead of the pack in chicken. 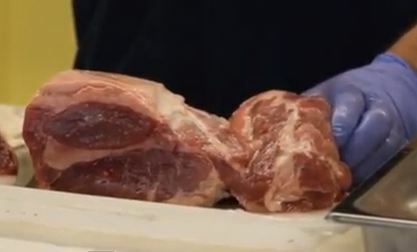 Our latest video walks you through the “presenting” or appearance of Chicken for BBQ. Dig deeper for a really nice Chicken skin prep primer. And here’s our YOUTUBE playlist for all things chicken. Rib cook offs are plentiful during the summer months. There’s not a big thrteshold to entry. Pay the fee and cook. However if you REALLY want to have a chance at winning a Rib Cook off you need to know how to correctly present your ribs to the panel of judges to insure a top score on appearance. 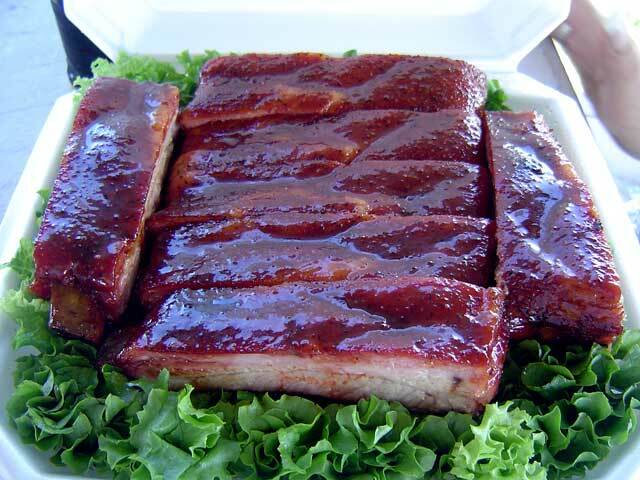 Rib Cook offs usually are judged by the categories taste, tenderness and appearance. Taste is the the toughest to nail. Tenderness can be perfected with a disciplined and scientific approach to the cook. 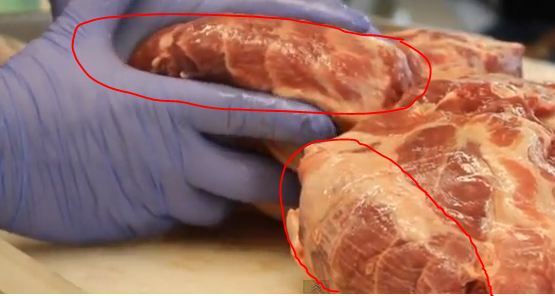 The judges want the bite to come off the bone clean with a gentle tug and have the bone quickly turn white underneath leaving a perfect half circle bite mark (not fall off the bone as most people think). The appearance criteria and rules differ with different sanctioning organizations (in KBCS you can us garnish – others do not allow). 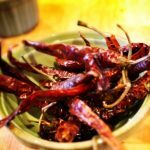 The weekly podcast http://GrateTV.com took a deep dive into boxing BBQ ribs for the perfect Appearance score and Jack Waiboer walked us through the method to his Rib cook off madness. “Appearance is the easiest category to get right,” he says and shows us a real KCBS box at a competition at Sams Club in South Carolina. Also remember you can’t mark the box in any way. You are not allowed any pooling of sauce and please make sure there are no hairs in the box. Even basting brush hairs will kill your appearance score at a rib cook off. 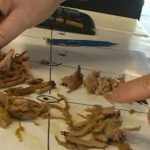 Other common mistakes include late turn in (submitting your rib box after your allowed time) and not including enough samples for each of the judges on a table. Waiboer talks about six or eight in this video. Your specific contest will tell you an exact number of judges you’ll need to feed. Just one bone short will knock you out of the running to win. Remember for appearance judging the taste of the ribs makes no difference to your score. Too many times a great tasting submission will lose a competition due to just being dumped in the box. It happens in almost every professional judged rib cook off. Waiboer also says one barbecue trick to help see any imperfection in the final minutes is to take a close up photo of the box and scan it for something you may have missed. It helps take a step back from the table and also serves as a nice piece of research history when reviewing scores or planning your next competition. Taste and tenderness can be perfected over time but appearance is something you can nail down in your first rib cook off or competition. 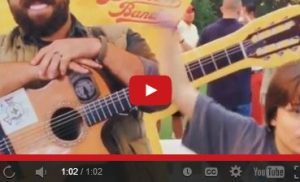 Watch the video and tell us in the comments if you have a trick to winning a rib cook off. 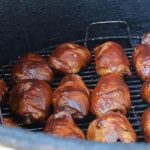 Competition BBQ season has fired up and GrateTV is sharing the best tips and tricks on chicken for BBQ. 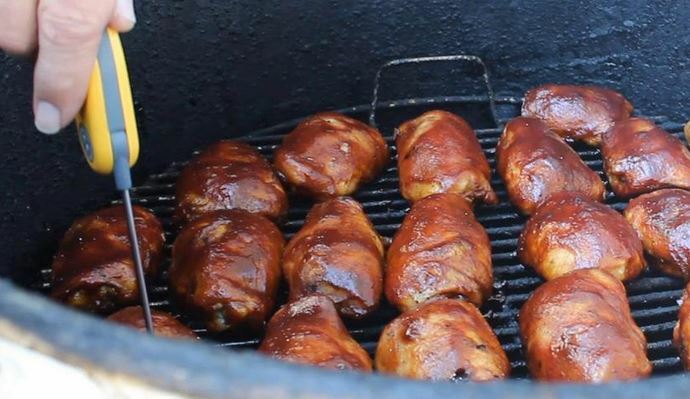 This week it’s a sample look at the Carolina Pit Master’s Barbecue Cooking School class on competition chicken with Seth Watari. Seth dissects (literally) the chicken thigh and shows a trick for perfecting bite through chicken for BBQ and presenting a KCBS (Kansas City BBQ Society) competition Chicken box. From http://GrateTV.com a BBQ Competition judging process broken down with Q and A. ;Here’s a behind the scenes look at what Master barbecue judges think when they judge a box set for competition. From http://GrateTV.com a Look at Judging BBQ competitions. 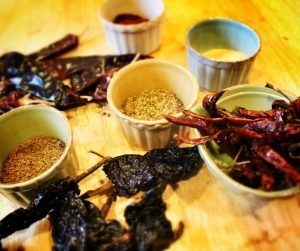 Is cooking or competing your niche. Some prefer to take part in competitions as an official judge. Sanctioned contests may be in your future. The annual BBQ cook off came to town this past weekend and I decided to take a new angle at it. Each year I had been scraping together a team and spending upwards of four hundred bucks to compete for bragging rights and the hope to make a bit of the cash back (some guys do… I haven’t yet). There is definately some to that “thrill of the grill” but I wanted to try something different. This year I signed up as a judge for the self sanctioned competition. 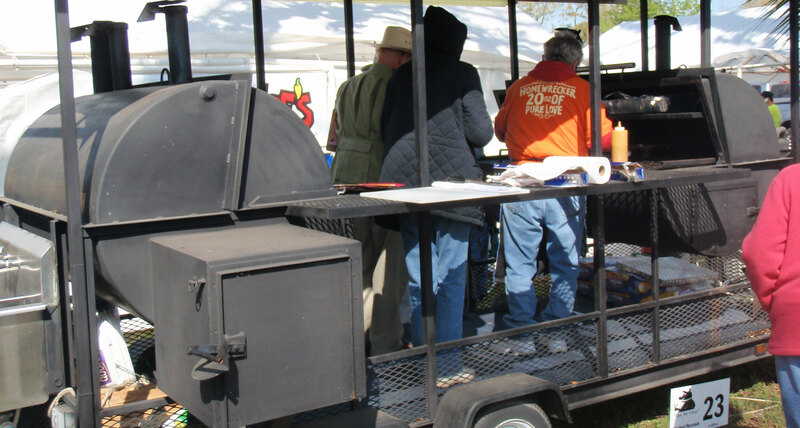 First off… some of the big BBQ sanctioning groups (KCBS and Memphis In May) have training classes you need to take so you may not be able to jump directly in but it’s not difficult. My event was self sanctioned (they made up their own rules) and the group enlisted judges from other organizations. This is not uncommon and, in general, the attitudes around the judging tents seems to be fairly loose, laid back and ready to teach newbies. Don’t be surprised if it seems a bit chaotic. I learned that being a judge was, for me, better than competing. On a budget. I didn’t want to spend the $$ on meat, charcoal, extras and an entry fee. It adds up. 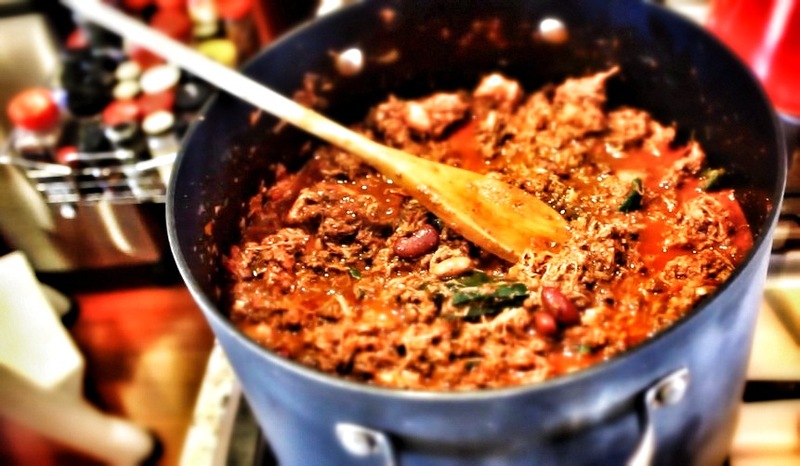 Lacking free time – It takes two days to prep, cook , and compete. Judging just takes a leisurely Saturday. Fond of sleeping in a real bed with air conditioning. The last point is a good one. You get a whole new perspective on how serious (yes one cooker missed his turn in time and his chicken was eliminated) and sometime subjective judging can be. Read the rules – you’re only judged on what’s listed. Appearance matters – it’s usually an individual point in the judging. I saw a few boxes smudged with fingerprints (yuck) and sloppy with sauce. Layout the food in the box in a clean, orderly and attractive manner. In my case they opened the box and we all looked at it and simply judged “appearance” from 1 to 9. That was almost a third of the total potential score. 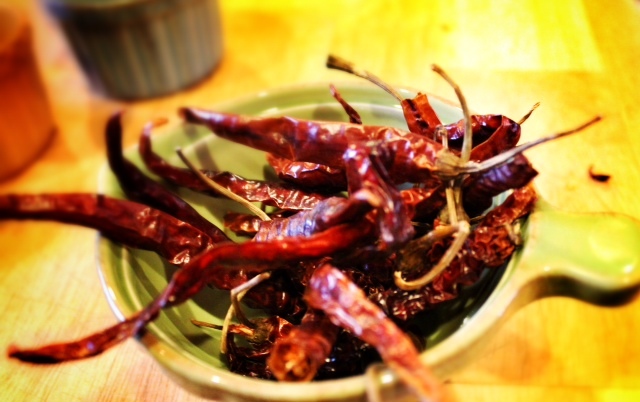 Keep it hot. The pieces that were warmer seemed to taste better. Stay away from lighter fluid. Judges expect some sauce, in general like sweet, NOT heat. Perfect ribs won’t fall off the bone (that’s overdone) but they should come off easy. Overall I was surprised how similar all the ribs were and how everything was still warm. Judging was an econmical way to experience the thrill of the grill without touching any charcoal and still getting a good night’s sleep.